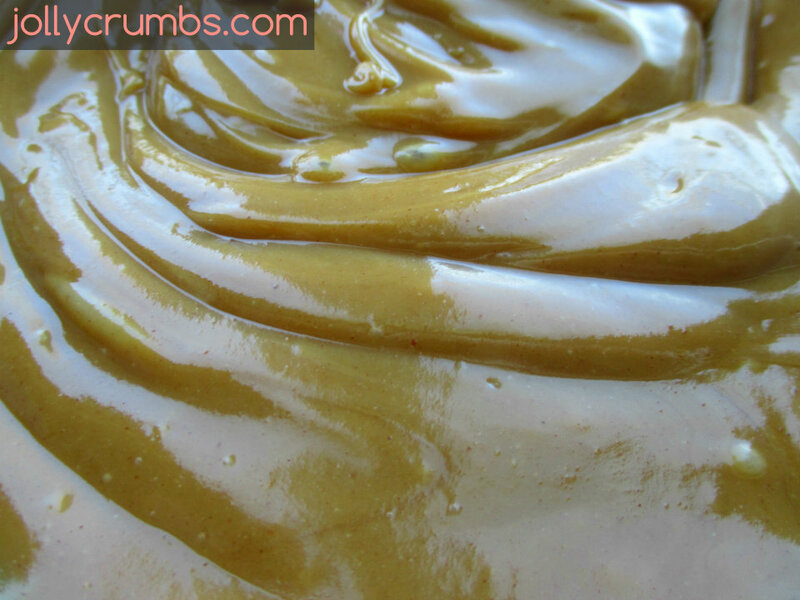 This recipe stems from one of my favorite treats: Reese’s peanut butter cups. Although instead of cups, I made these into egg shaped candies for Easter. However, these tasted exactly like Reese’s peanut butter cups, or eggs rather. I am really impressed with these candies. 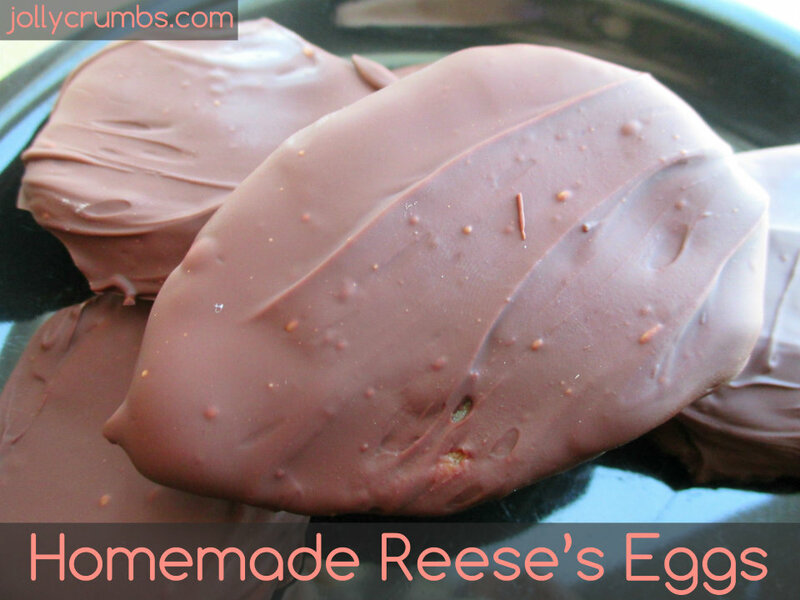 Not only do they remind me exactly of Reese’s, they are just as flavorful, rich, and sweet. They are definitely easy to make, and the best part is you may have everything you need to make these in your pantry. You can shape these however you want, so don’t let the egg shape scare you off. This recipe is too delicious not to try if you love Reese’s peanut butter cups or any Reese’s treat. The first step is to melt the peanut butter and margarine for 1 minute in microwave, or until margarine has melted. Stir until blended. Add vanilla and powdered sugar and mix well. Divide mixture into as many portions as you like, I did 15. Shape the peanut butter mixture into balls, or whatever shape you want- I chose eggs for Easter. Place on parchment paper lined sheet and place in freezer for 15 minutes. Melt chocolate in microwave by heating for 30 seconds then stirring and repeating process until it is melted and smooth. Using a fork, dip peanut butter into chocolate and flip to cover completely. Lift with fork and gently tap on edge of the bowl allowing excess chocolate to drip off. Place back on parchment paper and refrigerate or freeze 10 minutes until chocolate has set. These copycat Reese’s eggs taste just like the packaged ones. You could make these into whatever shapes you want. You could even make actual cups to mimic the Reese’s cups. 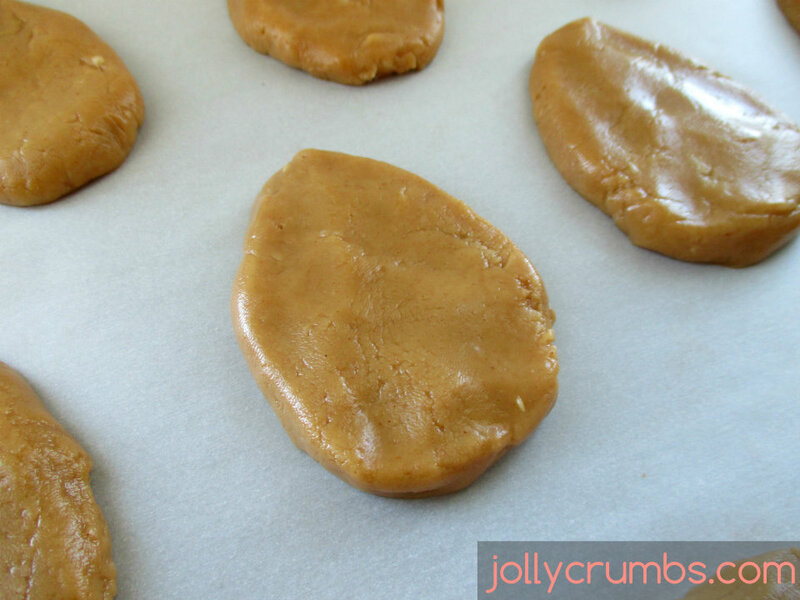 The possibilities are really endless for these peanut butter treats. These were perfect for Easter, but these would be fun for any occasion. I found these to be just as rich as the packaged Reese’s cups and eggs. If you are a lover of Reese’s cups, you will love these. 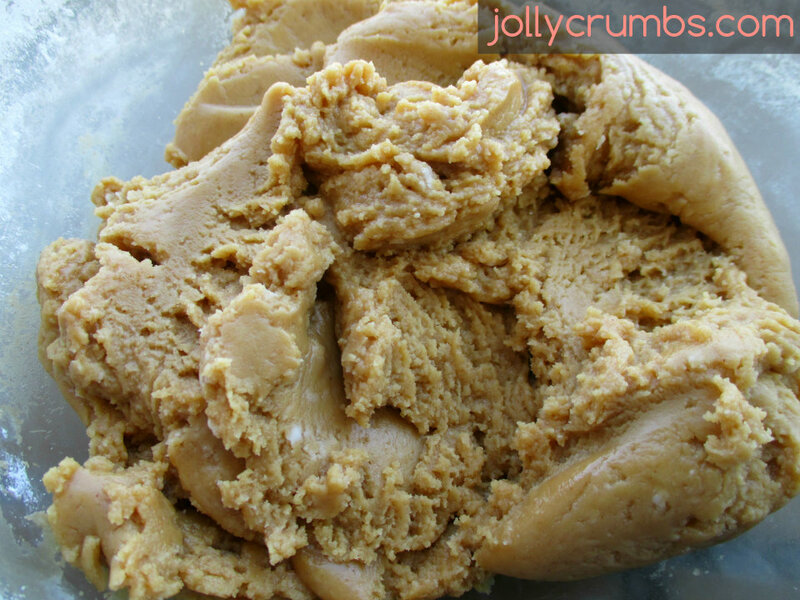 Melt peanut butter and margarine for 1 minute in microwave, or until margarine has melted. Stir until blended. Divide mixture into as many portions as you like, I did 15. Shape the peanut butter mixture into balls, or whatever shape you want- I chose eggs for Easter. Place on parchment paper lined sheet and place in freezer for 15 minutes. Using a fork, dip peanut butter into chocolate and flip to cover completely. Lift with fork and gently tap on edge of the bowl allowing excess chocolate to drip off. Refrigerate or freeze 10 minutes until chocolate has set. I respectfully disagree…this confection does not taste “exactly” like Reese’s pnut butter cups…this candy is far superior to Reese’s! Delish! I have a weakness for Reese’s peanut butter cups, but they don’t carry them here in New Zealand, can’t wait to try this homemade version to satisfy my craving! It should be illegal not to carry Reese’s peanut butter cups! Hopefully these help you out! These sound yummy! Can’t wait to try them! I made these in the little mini muffin papers. Everybody in this house gave a thumbs up! They definitely do taste “better” then Reeses!